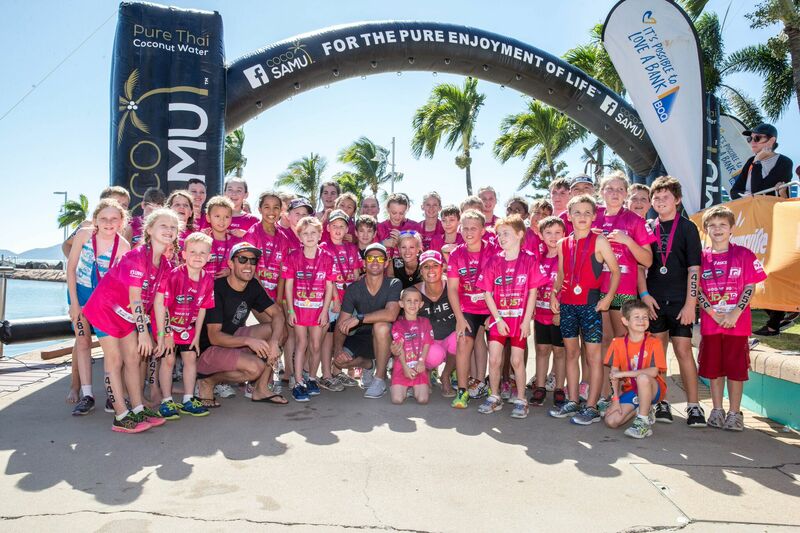 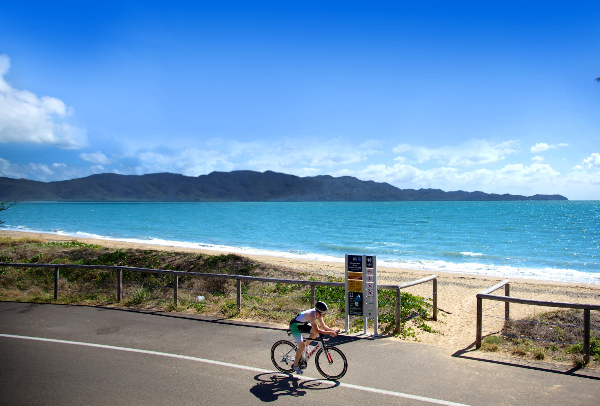 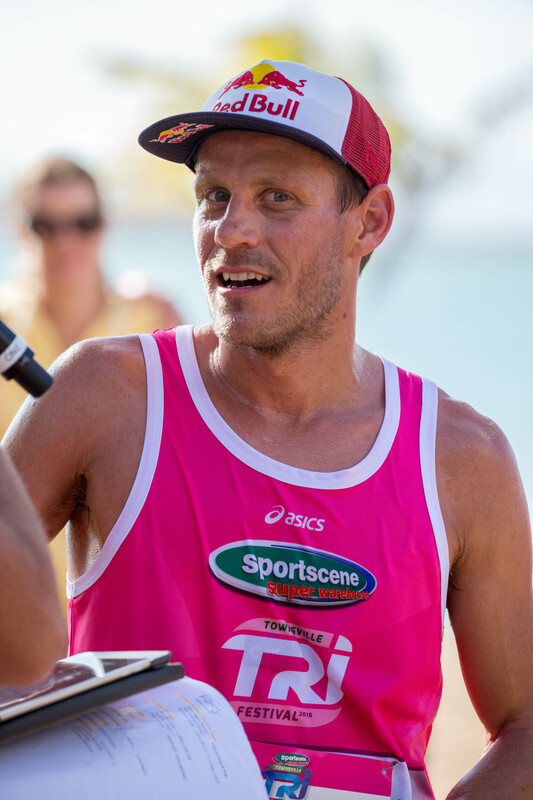 The 17th annual Intersport Townsville Triathlon & Multisport Festival takes place on a scenic, point-to-point course during the glorious month of August with ideal weather conditions for a North Queensland Winter Race. 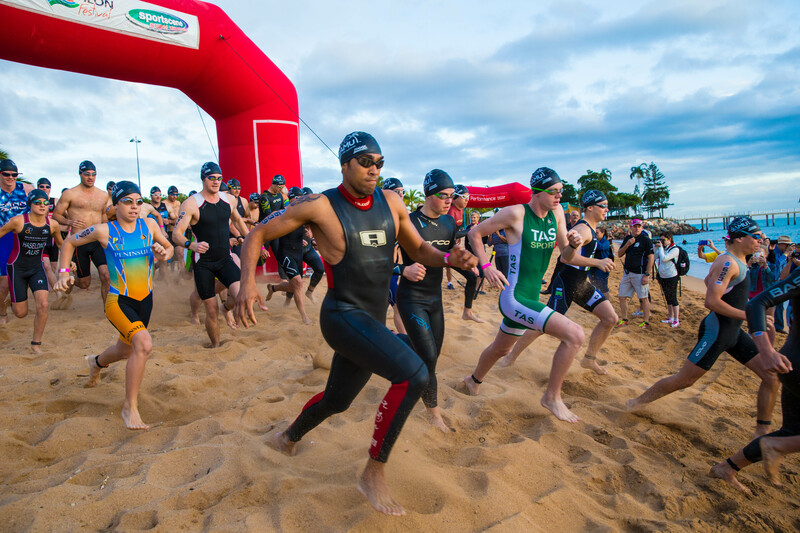 Now over 2 weekends the Festival has something for everyone. 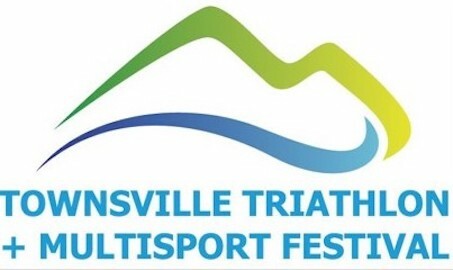 On Road Triathlon weekend (Weekend 1) comprises of Classic Distance - World Age Group Qualifer Classic Distance Teams Sprint Distance Sprint Distance Teams Enticer Distance Duathlon Aquathon Elite Mile Kids TRY Tri4women Corp Teams Event Dinner with the Stars Off Road Multisport Festival comprises of Cross Triathlon - Short Cross Triathlon - Long Off Road Aquathon Off Road Duathlon Multisport Race Mountain Bike - The Easy Rider Mountain Bike - The Hard Hitter Trail Run ( 5km/10km/21km ) Dirty Kids 22 Events over 2 weekends THE BIGGEST FESTIVAL IN THE NATION The Festival is also the RICHEST RACE in Queensland Home of the North Queensland Club Championships The Festival is one of the nation’s top race, so register early to ensure a spot.